Following fashion phenomena on the Eiffel Tower, Grand Canyon Skywalk, and most recently Hoover Dam in the USA, Jessica Minh Anh is adding Hong Kong into her impressive portfolio of the world’s most mind-blowing catwalks. 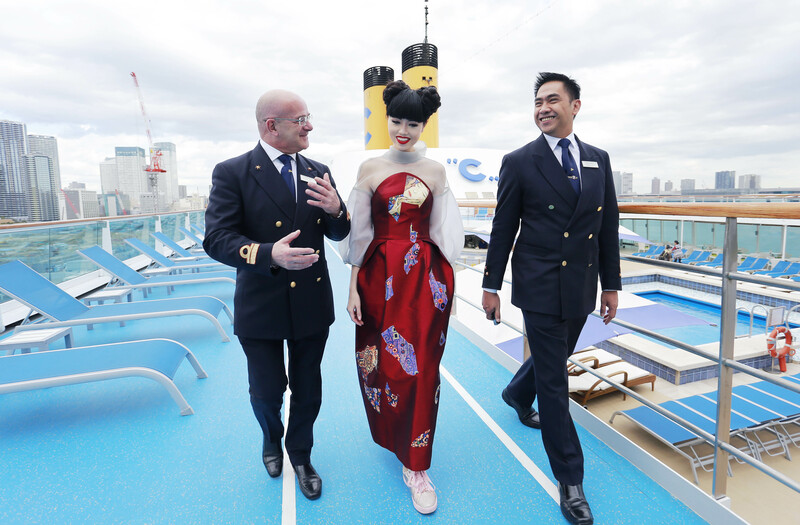 On 6 February 2018, the model turned entrepreneur will transform the sundeck of the international cruise ship, Costa neoRomantica, into a sky-high ocean catwalk overlooking Hong Kong’s famous skyline. 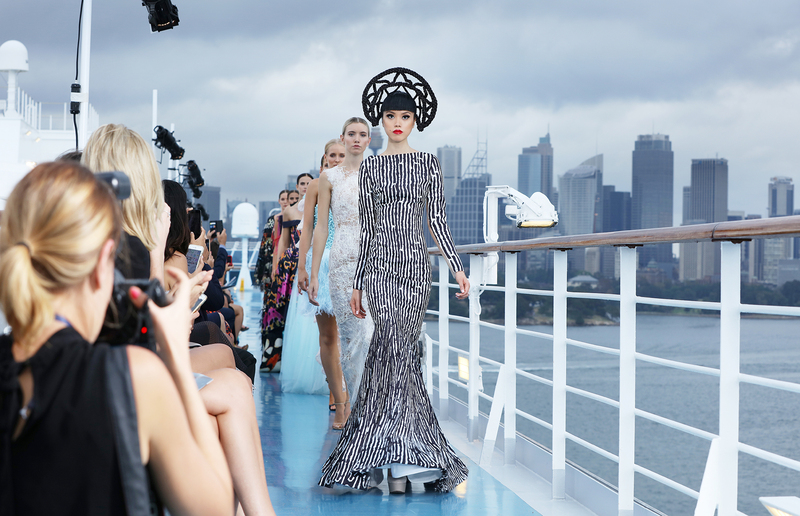 Jessica’s previous cruise editions, which successfully combined art, architecture, culture, and fashion, took place in Sydney, New York, and Dubai. J Winter Fashion Show 2018 will feature the most innovative haute couture and Pret-a-couture collections by a talented designer lineup. 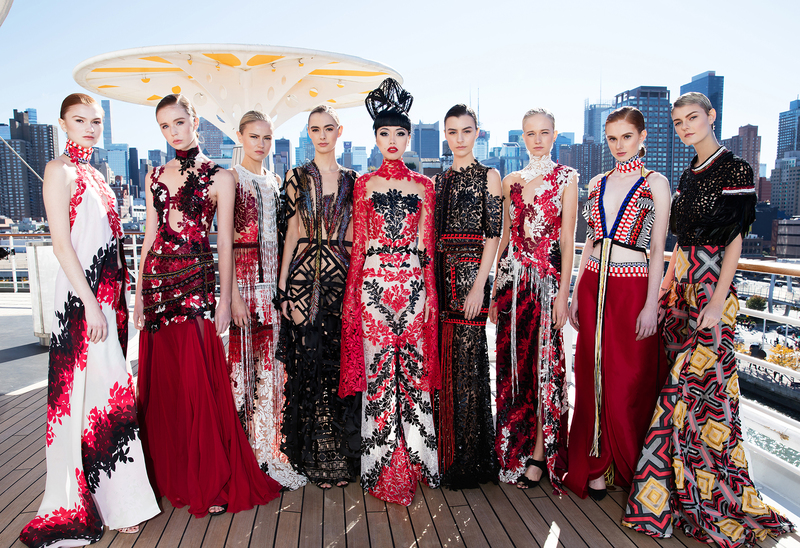 Against Hong Kong’s picturesque backdrop, the stunning showcase will marry tradition and modernity using dynamic colors, styles, and texture from South America, Europe, Asia, and North America. 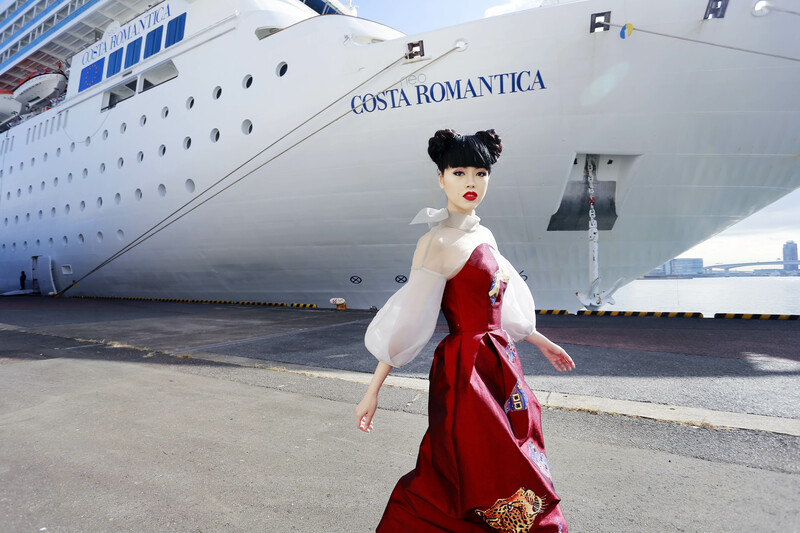 Previous participating designers include Lebanese couturier Ziad Nakad and Tony Ward, British designer Paul Costelloe, Japanese pride Yumi Katsura, Dutch celebrity designer Addy van den Krommenacker, and Taiwanese powerhouse Shiatzy Chen among many others. On her choice of designers this season, Jessica Minh Anh said Advanced embroidery techniques on elaborate designs with luminosity, movement, and rich texture have captured my attention. You will see the flawless artistry in timeless and classic looks with contemporary cuts and refined craftsmanship. This group of international talents commands a powerful presence while exuding exceptional sensuality. 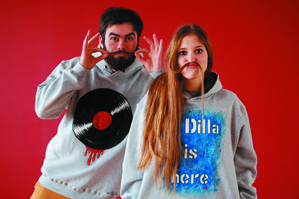 I cannot wait for the world to see their creations.